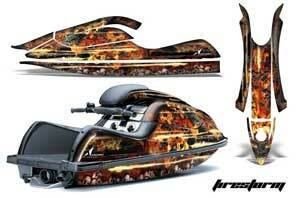 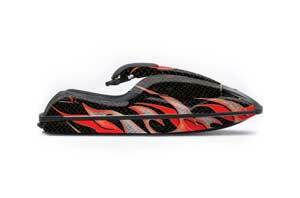 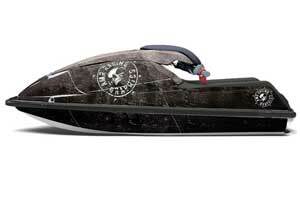 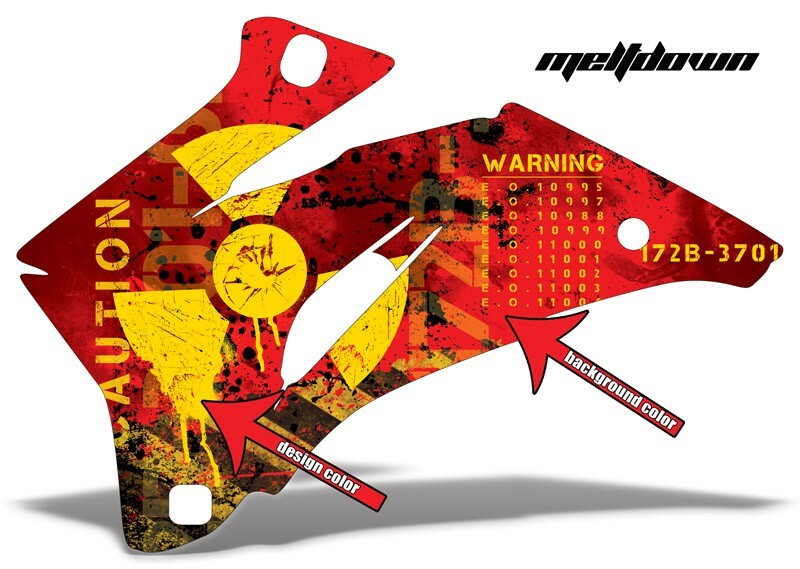 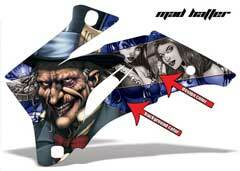 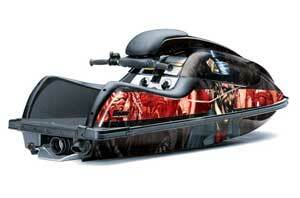 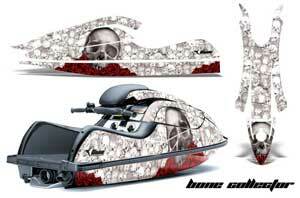 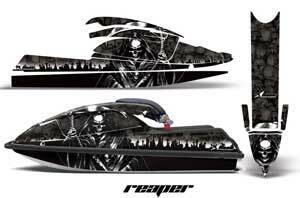 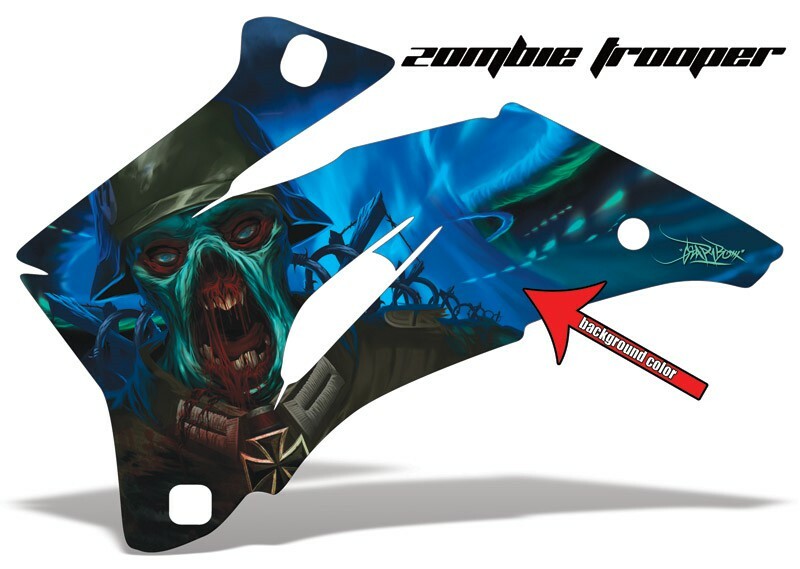 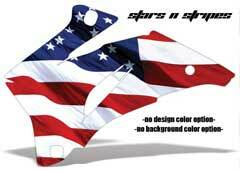 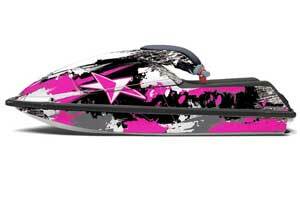 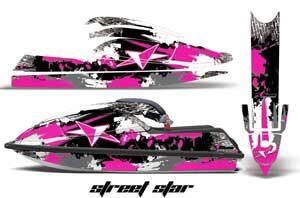 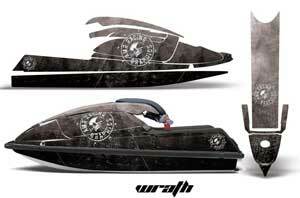 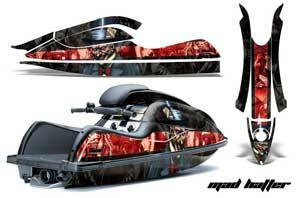 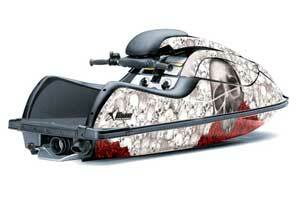 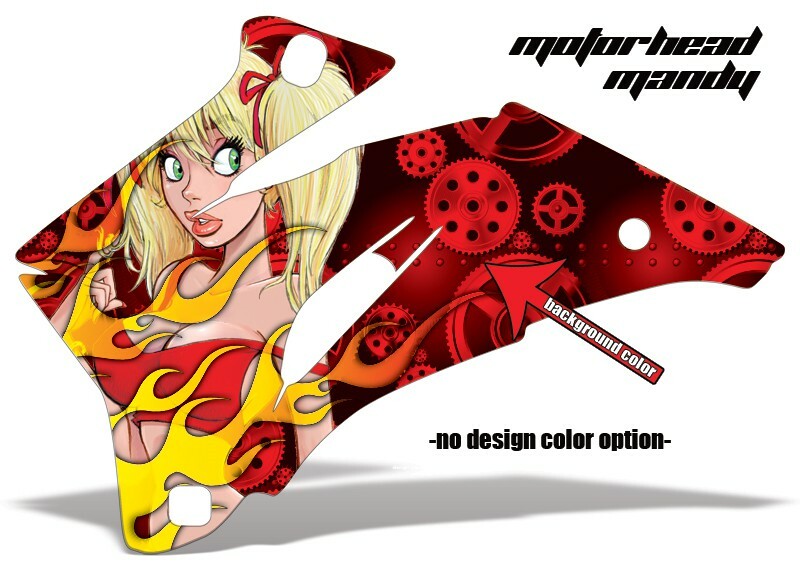 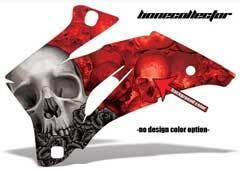 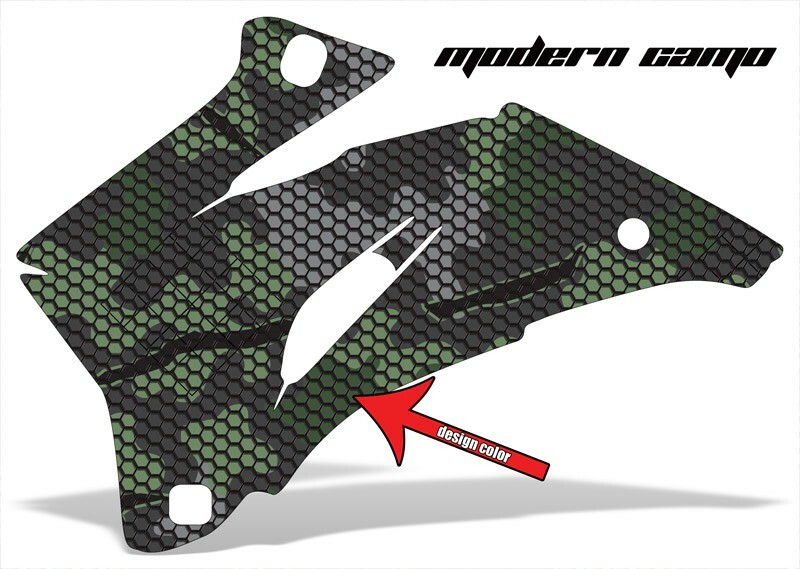 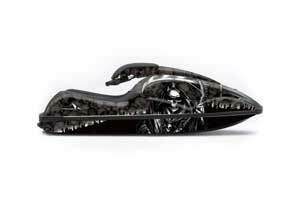 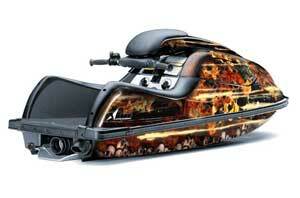 The hottest jet ski upgrades around...Your one stop shop for all your Jet Ski Graphic Kit needs. 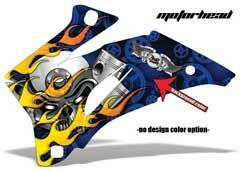 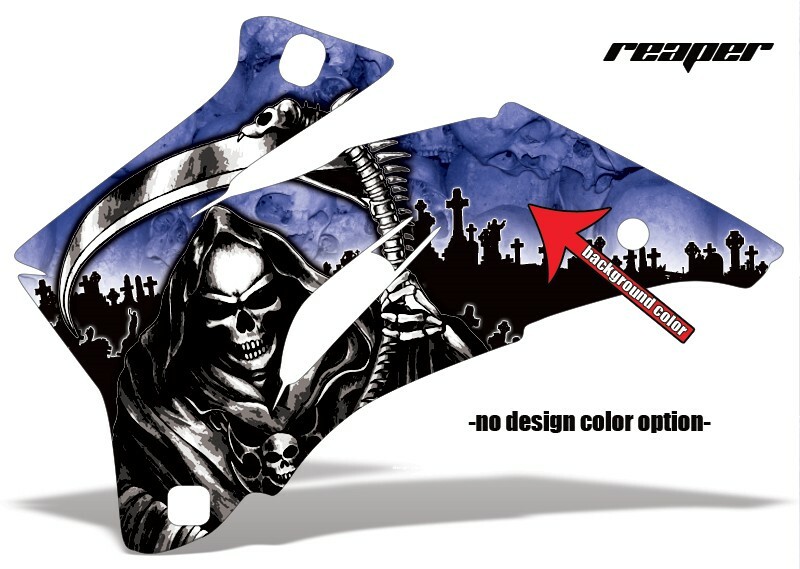 Shop for Yamaha Super Jet and Kawasaki stand up Graphic Kits from AMR Racing featuring licensed brands such as Ed Hardy, Silver Star, Carbon X, Huntington Ink, and Iron Maiden. Shop for AMR Racing Graphic Kits (known throughout the industry for the highest quality graphic kits) for your Yamaha Jet Ski and Kawasaki PWC Graphic Kits. With over 70 pre-designed kits and the customize your option, you have more than 80,000 options to customize your jet ski with your unique graphic kit.